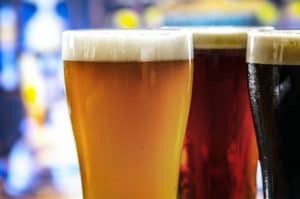 In a world gone mad on ales, you shouldn’t allow one of the oldest beer styles to miss out on the action. 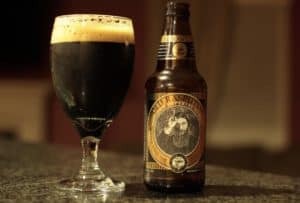 Personally, I prefer stouts and porters over most other options because of the dark, creamy and smooth experience it provides. 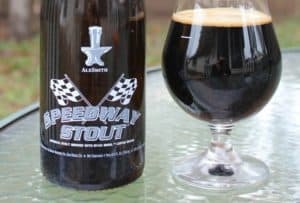 Others here at 52Brews have been sucked into the IPA craze, so we decided to dedicate some time to the tough job of creating a list of the best stouts available right now. From traditional to imperial stout, and with varying strengths you will find beers for every possible occasion. These should definitely be on your craft beer list to try before you die! This is a very full-bodied oatmeal stout that is teaming with flavors of dark chocolate and roasted coffee. 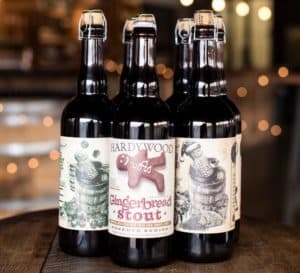 Founders Breakfast Stout really stands out from the rest of this list, with all the team agreeing that it’s one of the most unique stouts we have ever tasted. Perfect as an after-dinner drink, or just to enjoy on a winter’s evening, it has a sizable ABV of 8.3%. This style of beer first appeared in the 1800s in London, and it isn’t brewed with actual milk. The term is used to describe the very creamy nature that provides a certain amount of sweetness to go with the flavors of dark chocolate and a hint of vanilla. The ABV is an average 6.0%, which makes it suitable all year round. 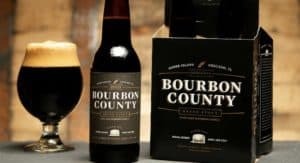 The Goose Island brewery has been creating some very special beers including this very dark stout. With an impressive 14.7% ABV, it is aged in bourbon barrels that also provide a very distinct aroma you can just about smell. The flavor is as strong as the ABV, which makes it more suitable to dark winter evenings as an after dinner tipple. 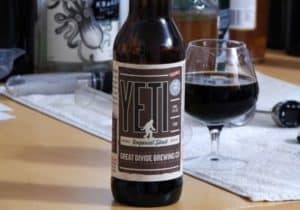 This unique American stout combines rich malts and barley with chocolate, chili, and vanilla. It may sound like a strange combo, but believe us that it works really well. It’s a perfect beer to have with seafood, with the ABV of 8.1% not being too shabby either. You’ll also notice a long lingering sensation left by the dark cocoa beans. 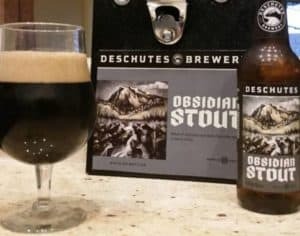 What makes this imperial stout stand out is the very clever brewing technique. It is aged by adding espresso coffee beans that are dark roasted. The result is quite a strong coffee flavor, that works very well. By adding some peppers to the mix, you have a wonderful combination of smooth and hot finishes. The ABV is an impressive 13%, so take your time with this one. If it’s close to Halloween when you’re reading this, then you’re in for a treat, not a trick. Brewed by adding pumpkins to the mix, you will immediately get that sensation on the palate that you’re tasting something new. The ABV is 8.6% making this very dark stout perfectly suitable for heavier meals including steak. Milk stout seems to be enjoying a new lease of life these days, and this one from the Duck Rabbit Craft Brewery is another very popular choice here at the office. Roasted hop, barley, and malts all result in the very black color that still has a nice sweetness to it. A more modest ABV of 5.7% makes this an ideal stout for pretty much any meal. And perfect for having a couple more. Another one of the stronger imperial stouts, this one brings full flavors of malts, chocolate, coffee, and even some caramel mixed in. Despite the strength of 12.0% ABV, this beer is very smooth and drinkable, especially as an after-dinner treat. It really is one of those beers you want to make sure you have a second bottle in store. 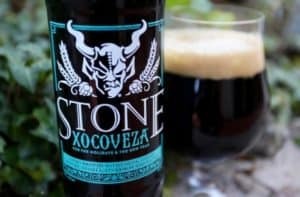 This Russian imperial stout brewed in California has developed quite a cult following. You’ll probably find that it doesn’t last long on the shelves, so make sure you snap up a few when you do see them. With an ABV of 9.0%, this is one of the more modest imperial stouts on this list. 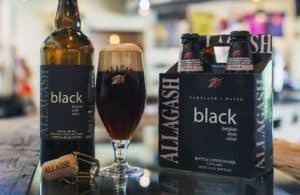 The brewing techniques used for this beer are very traditional, and the focus was more on balancing the flavor than creating something very strong. The ABV is “just” 6.0% which makes this very suitable to accompany seafood dishes. Between coffee and chocolate, you’ll notice just the right amount of hops not to make it too sweet. Chocolate, caramel, coffee and wonderfully smooth malt make this one of those beers that you will remember. It is thick and creamy in texture, and definitely one to savor with small sips. As an imperial stout, it packs the usual punch of 10.5% ABV, which is the result of the beer going through a long aging process. 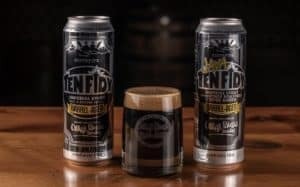 With this stout you get the full sensation of flavors rolling over your tongue, leaving a sensational lingering taste behind. The dark Belgian chocolate is one of the first things you will notice, but yet it isn’t too sweet because of a nice balance of malts. You’ll also notice hints of coffee that add to the silky texture. The ABV of 7.5% is low enough to make it a great choice for a light fish dish. If you like your beers to be rich in hops, then this imperial stout will be right down your line. Rich in chocolate, coffee, and burnt caramel, it is almost has a thick and sticky consistency. With an ABV of 9.5%, it is a perfect choice as a dessert after a heavy meal. 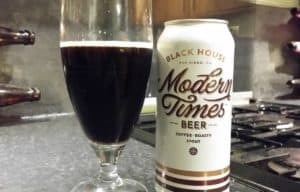 For those that like beer to be a bit sweeter, this Black House brings a great combination of coffee and oatmeal. In order to achieve a more unique flavor, the Modern Times brewery actually roasts coffee beans onsite to get a consistent result. While it is a full-bodied beer, its strength is on the lower end with an ABV of 5.8%. We’ve kept one of the most unique beers until last. You will definitely want to pay close attention to all the sensations you will experience. By using local Virginia baby ginger and honey, you get a wonderful combo of bitter and sweet. On top of that you have the usual chocolate and coffee flavors, but also vanilla and cinnamon mixed in. Basically, all the main ingredients for delicious gingerbread. 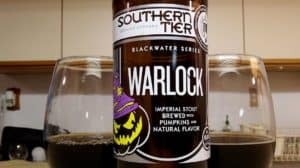 With an ABV of 9.0%, this is a great beer choice for the winter months. 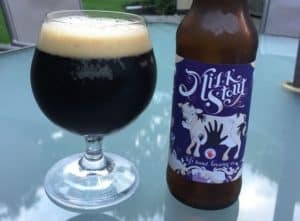 “Brewers recognized that adding lactose and calling a beer “milk stout” made it seem more nutritious, and so was good for sales.” – Markham Heid. Unless you want to head out and source all 15 beers, my personal recommendation would be to focus on a Russian imperial stout. Be prepared for some very full flavors and quite a hefty amount of ABV in our best stout beer. 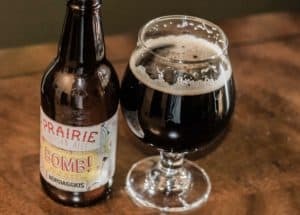 You don’t have to start with a Prairie Bomb; an Old Rasputin will do just perfectly fine. 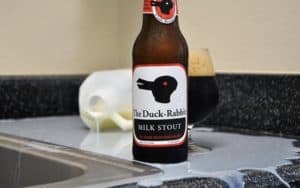 However, if you generally prefer lighter beers, then the Duck Rabbit milk stout will be a great introduction to dark chocolate and coffee flavors. Another beer that I have ordered more of is the bourbon barrel-aged Goose Island. It’s a very memorable experience and one you’ll look forward to revisiting. One thing is for sure though, you most certainly won’t get bored tasting any of these stouts.